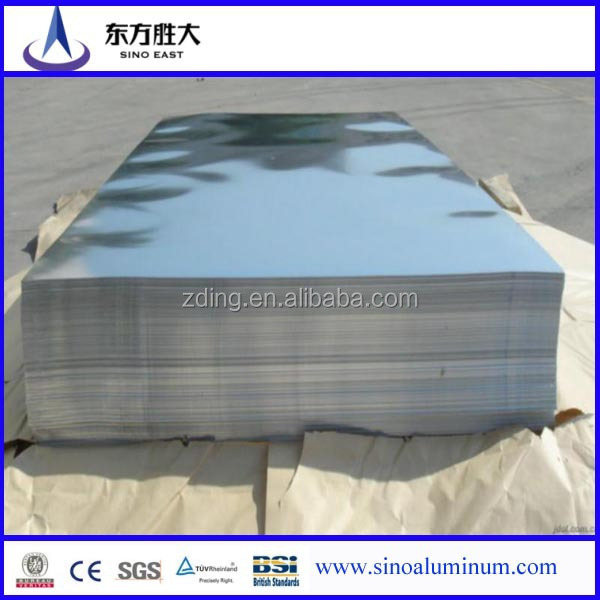 1.High hardness, hard aluminum series. 4.High quality and reasonable price. 5.Our product is your best choice. 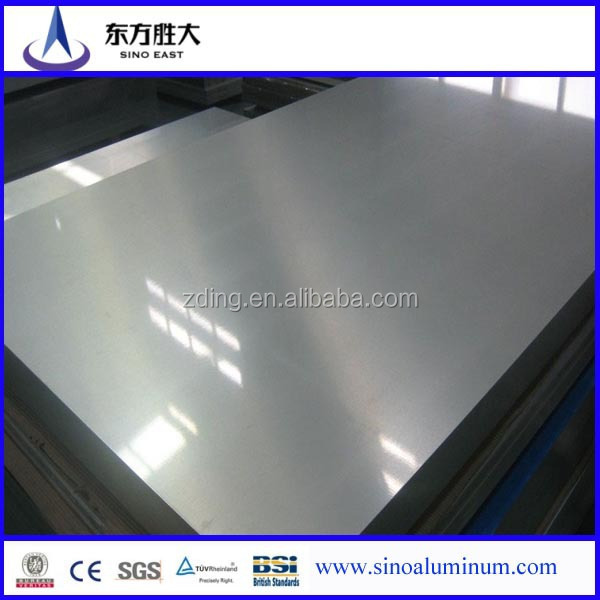 aluminum alloy coils, aluminum alloy forging, etc . TV back board, PP caps, cell mask and so on. 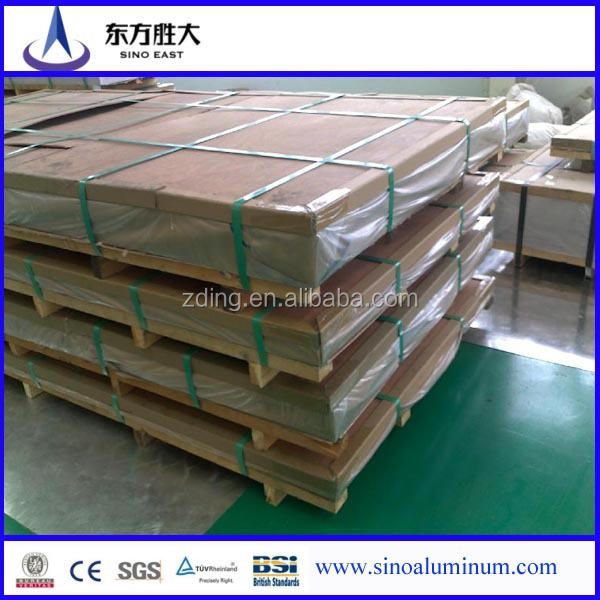 SINO EAST GROUP located in Tianjin Industrial Park ,Daqiuzhuang .we have extreme experience in aluminum sheet manufacturing . our company follows business philosophy os "customers first ,to strive for progress " the "customers first" principle for the majority of customers with quality service .we sincerely would like to set up business relationship with clients from all over the world in long run .